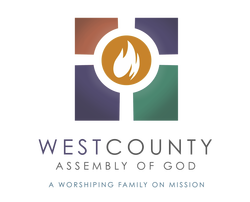 I want to find a place to serve at WCAG. I already serve at WCAG and will commit to connecting with others in my ministry and working towards becoming a Missional Family. I will pray for local expressions of mission to be birthed out of our church. I will pray about my future involvement in Missional Communities. I will be generous in my support of the Missionaries-In-Training. I would be interested in local and/or foreign ministry trips to help the ministry of the MITs. I am committed to discovering how God would want me to engage in worship, family, and mission in all areas of my life, not just at WCAG.